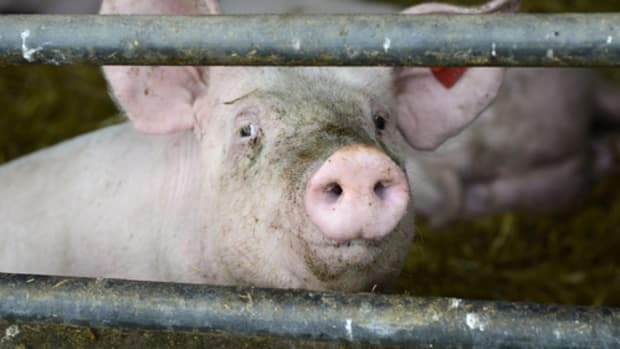 The EPA has proposed a rule that would prevent people living near CAFOs (concentrated animal feeding operation) from knowing what toxic substances they're really breathing in. 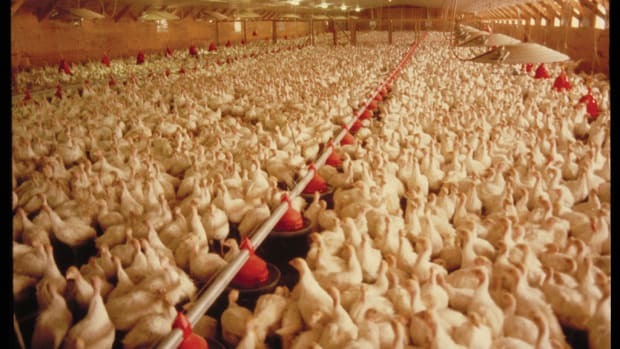 A new proposed rule would exempt factory farms from reporting toxic fumes to authorities. The rule, which was signed Tuesday by EPA Administrator Andrew Wheeler, would exempt so-called “normal odors” from being reported under the Emergency Planning and Community Right-to-Know Act (EPCRA). 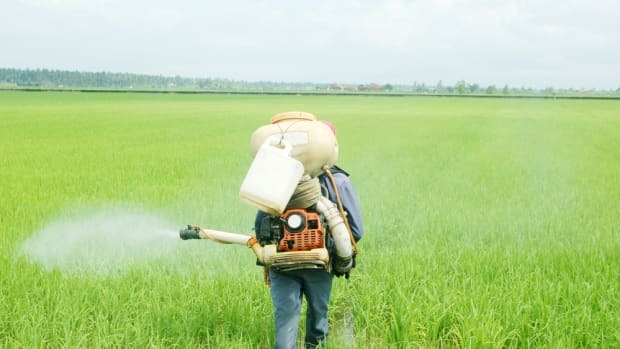 This rule was signed despite evidence showing that the toxic substances produced by factory farms are harmful to the health of farm workers and nearby residents who breathe them in. 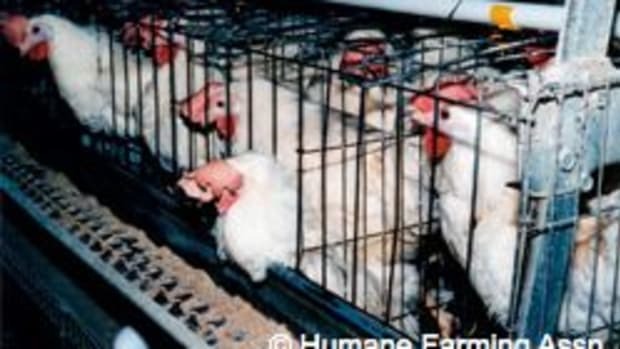 Sudden exposure to these substances was shown to be lethal to factory farm workers in one study. Prolonged exposure to lower levels of these substances, meanwhile, has been shown to cause headaches, nausea, and other symptoms. 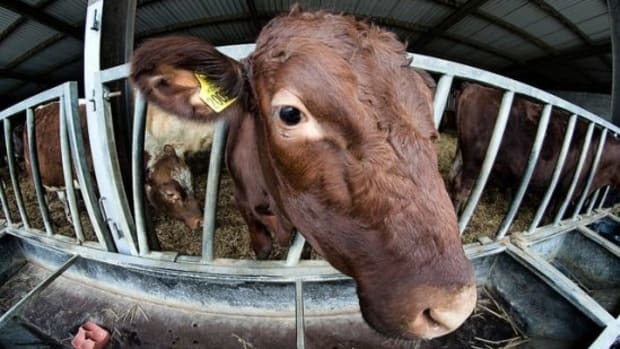 “Although the Trump Administration and its allies sometimes dismiss this issue as farm ‘odors,’ the ammonia, hydrogen sulfide and other air pollutants from concentrated animal feeding operations that sometimes hold tens of thousands animals can pose a serious threat to public health,” Abel Russ, attorney with the Environmental Integrity Project, said in a statement. 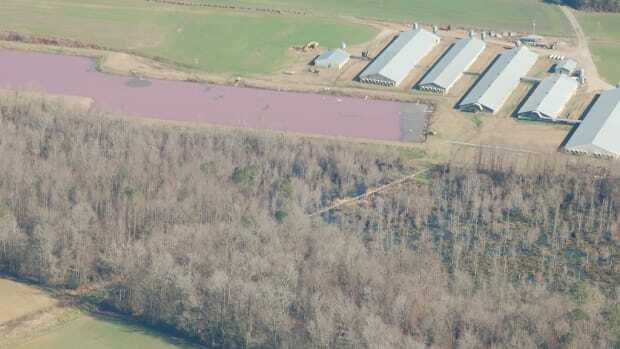 Factory farms were previously obligated to report releases of large quantities of hazardous substances to the National Response Center within 24 hours. 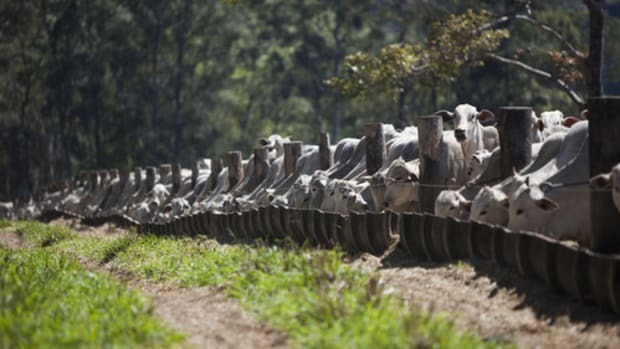 In March, President Donald Trump signed the Fair Agricultural Reporting Method (FARM) Act, which exempted factory farms from reporting emissions stemming from animal waste under the Comprehensive Environmental Response, Compensation, and Liability Act (CERCLA). This new rule extends this exemption to the EPCRA. “This proposed rule maintains consistency between the emergency release notification requirements of EPCRA and CERCLA in accordance with the statutory text, framework, and legislative history of EPCRA, and is consistent with the Agency’s prior regulatory actions,” states the EPA. 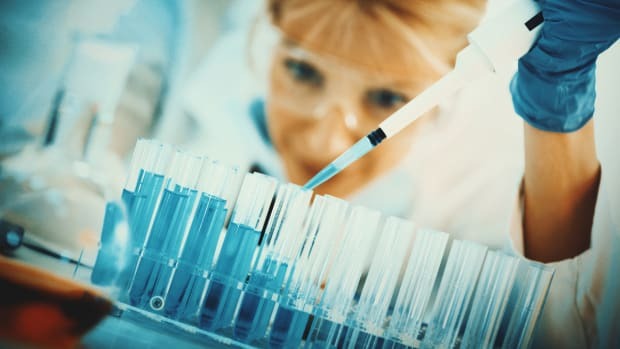 This decision is not only a health hazard, but an environmental one, according to Hannah Connor, a senior attorney at the Center for Biological Diversity. 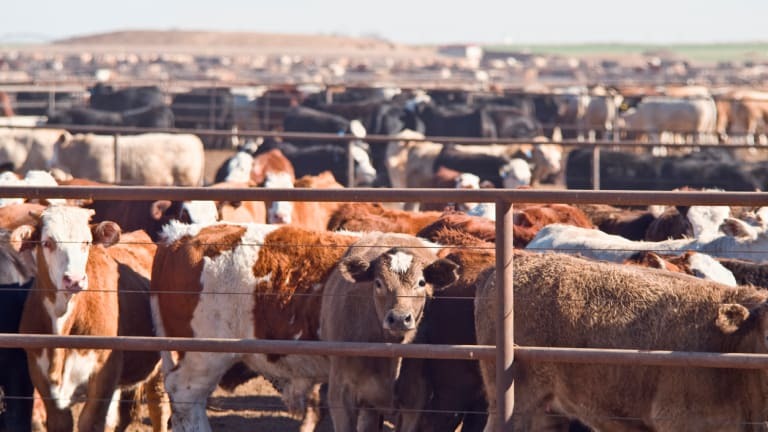 “We know the millions of pounds of largely untreated waste from the nation’s factory farms are significant sources of air pollution, including ammonia, particulate matter and greenhouse gas methane,” she said in a statement Tuesday. The new rule will be open for public comment for 30 days following its publication in the Federal Register.